PRICE REDUCED! Seller is looking for offers! 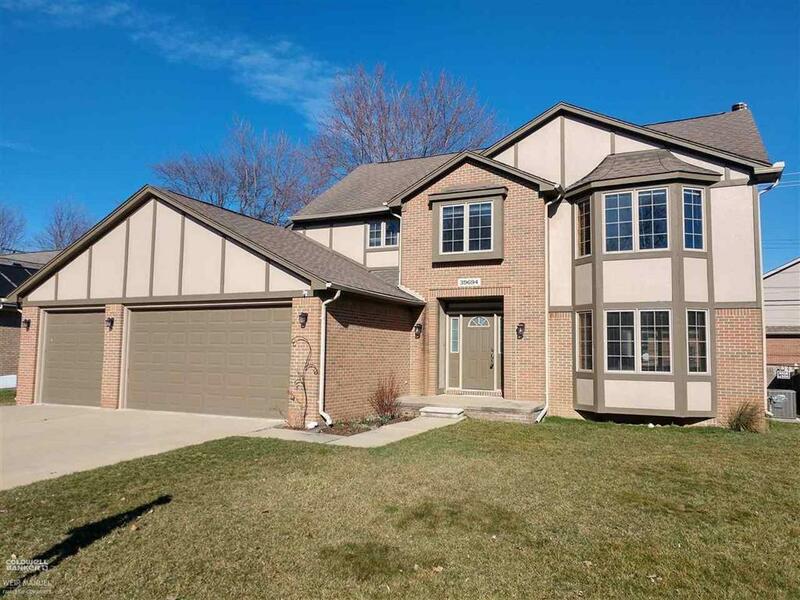 Check out this awesome home in beautiful Harrison Township! This newer built colonial features 3 spacious bedrooms and 2 1/2 baths including a humongous private Master suite with walk-in closet and full bath. Spacious Great Room, open kitchen with breakfast nook, two-story foyer, large deep basement, 3 car garage and so much more! Conveniently located with easy access to I-94, multiple boat launch sites and marinas. Award-winning L'Anse Creuse Schools! This one will not last long so don't delay! Sellers are open to offers!